COLOMBO, Sri Lanka– Sri Lanka is negotiating a $1 billion loan from China to construct a highway linking the capital Colombo to the hilly resort city of Kandy, even as the heavily-indebted South Asian island nation makes arrangements to pay down $5.9 billion in foreign loans this year. Finance Ministry spokesman M.R. Hasan said Saturday that he's waiting to hear whether terms of the loan for the highway project have been approved. 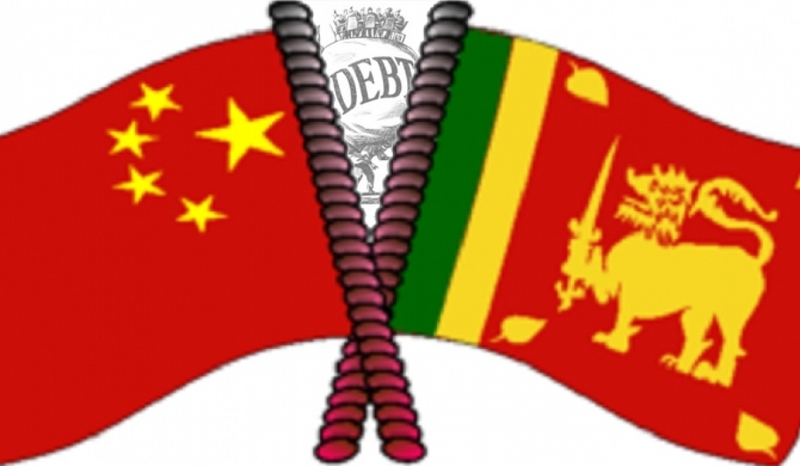 A large chunk of Sri Lanka's foreign debt is from China, which sees Sri Lanka as a key link in its transcontinental Belt and Road infrastructure initiative. President Maithripala Sirisena's government had criticized the previous administration of strongman Mahinda Rajapaksa for leading the country into a Chinese debt trap. However, the government has turned to China to help relieve economic pressures.